Bellarmine vineyard was planted in 2000 and is owned by German doctor, Willi Schumacher and his wife Gudrun. The Schumacher’s are passionate about great wine. They searched the world for a place to plant vines before choosing the Bellarmine property. Bellarmine was named after the 15th Century handmade jugs used to carry wine from oak casks to the dining table. Bellarmine vineyard is 20 hectares in size. Varieties planted include Riesling, Chardonnay, Sauvignon Blanc, Pinot Noir, Shiraz, Merlot, and Petit Verdot. 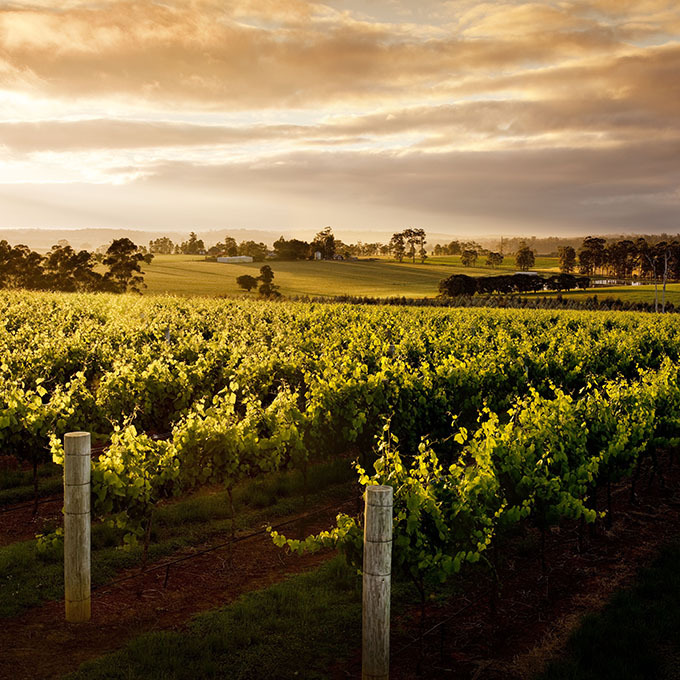 The vines sit on an elevated site 220 metres above sea level. 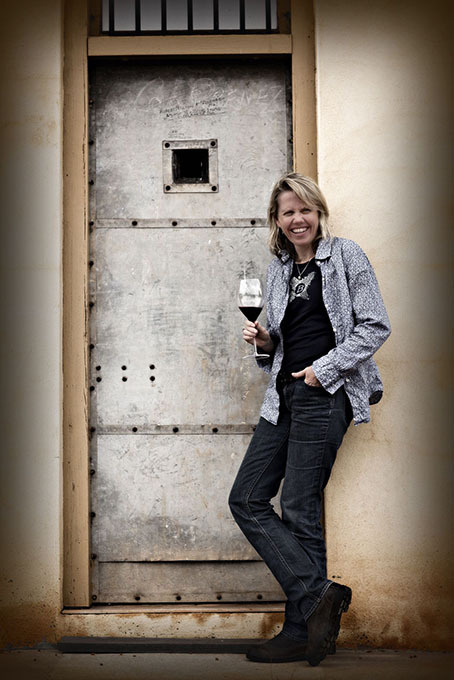 Dr Diane Miller is the Winemaker and Operations Manager at Bellarmine Winery. Diane has been making wine since1999 and is presently studying for her Master of Wine certification. Diane has traveled throughout most of the great wine regions of Europe. In particular, she spent time in Mosel, Rheinhessen, Ahr, Pfalz, Baden, and Franken regions to further her knowledge of German Riesling.